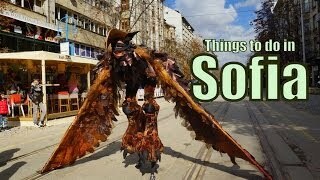 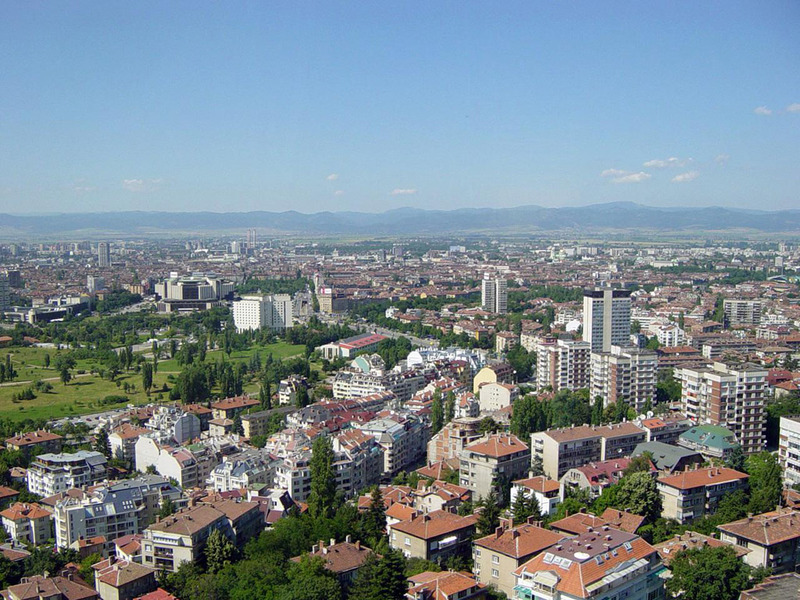 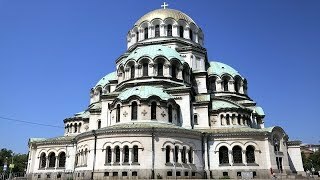 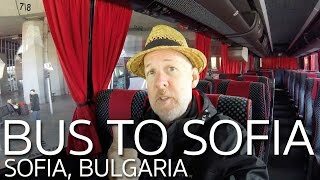 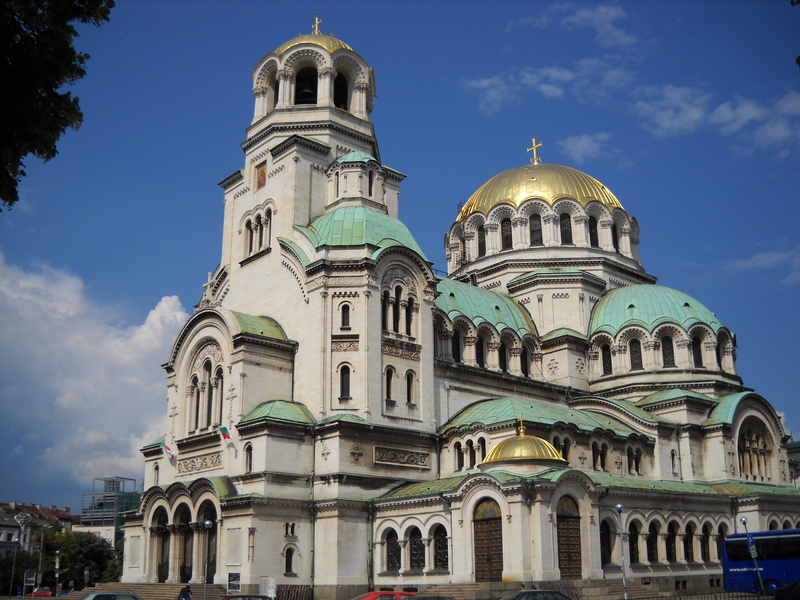 Sofia (/ˈsoʊfiə/ or /ˈsɒfiə/ or /soʊˈfiːə/;) (Bulgarian: София, Sofiya,pronounced [ˈsɔfiə, ˈsɔfjə]) is the capital and largest city of Bulgaria. 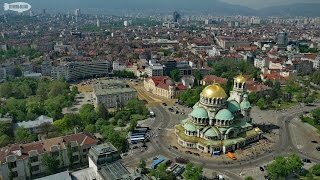 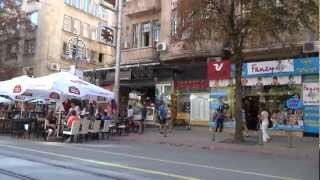 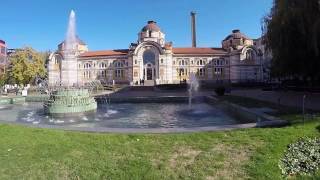 Sofia Bulgaria Hotels in map. 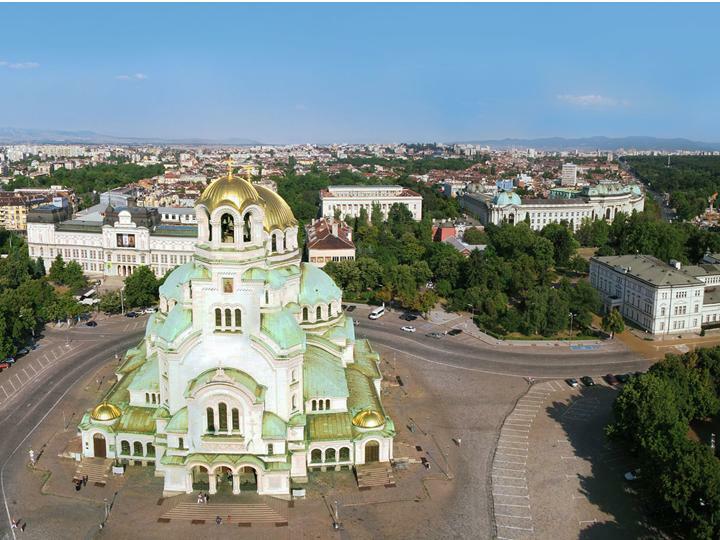 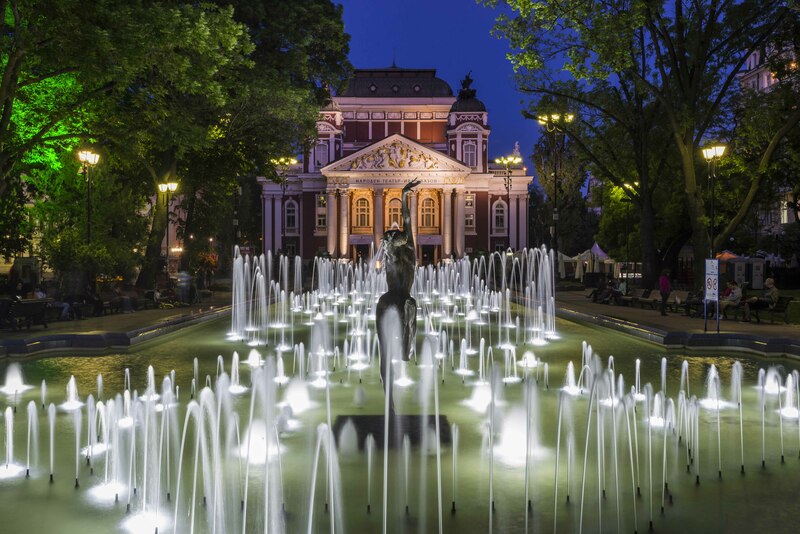 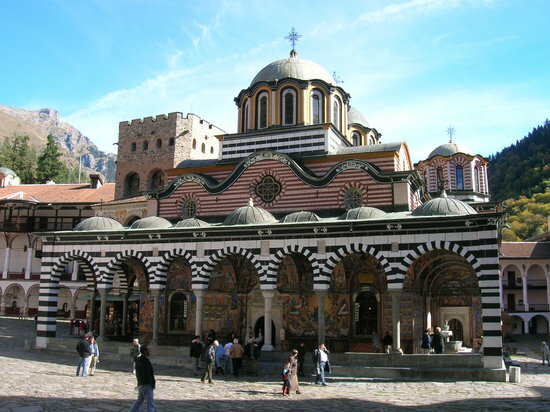 Weather for Sofia Bulgaria with a 5 to 10 day forecast.